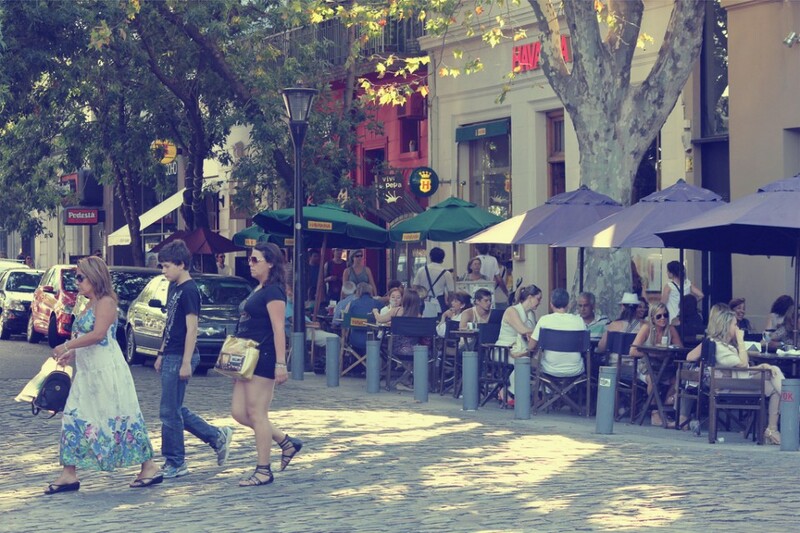 Walk through Palermo Soho during the weekend became a must do it when making purchases in the city of Buenos Aires. Serrano Square, located at the intersection of Serrano (currently Jorge L. Borges) and Honduras streets, was transformed in recent times in the tourist spot of the neighborhood during the day and night. It is known for the design and fashion. 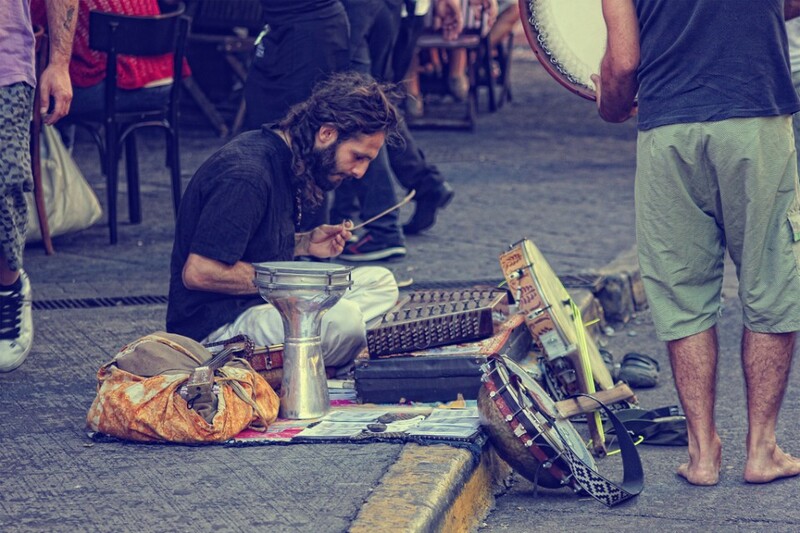 While during the day there is a great fair of handicrafts and independent design, during the night Serrano Square is the meeting point of the youth where the bars and restaurants become protagonists. But the bars, located around the square, not only open their doors to offer drinks and snacks. They also provide a space that brings talented Buenos Aires Independent designers. They become in real design fairs in which hundreds of people every weekend look for clothes and accessories. In addition to clothing sandals, bikinis, underwear and accessories like bags, rings and necklaces can be found here with very original designs. Serrano Square has options for everyone: men, women and children; none is left out. You can find everything, but you have to look for it and that means to walk. On the square many bohemian artists exposed its creations on small stands of iron or on the floor at very affordable prices. And when the night comes, the bars and restaurantes shine with very different styles. There is a place for everyone: snacks, beers, drinks, fast or elaborate meals, pubs with pool tables or bars with dance floors. 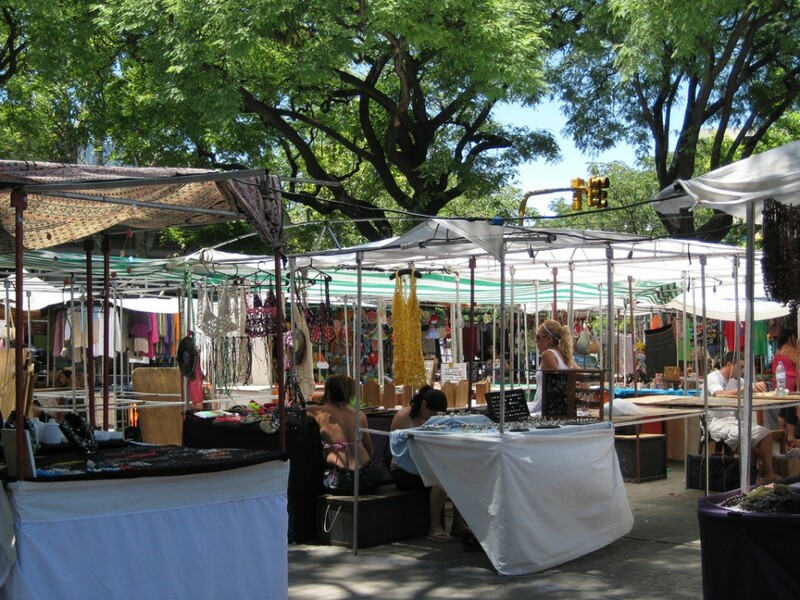 Serrano Square represents a center of cultural activities, shops and Argentine designers who mark the guidelines of new trends. It is an attractive walk full of bohemia and modernity. Serrano Square was a witness of the cultural growth of the neighborhood of Palermo during the 1980’s. The neighborhood was home of writers (Borges), painters and philosophers and it was known as the epicenter of a Bohemian explosion in the city. At that time a wide range of bars and restaurants that convened at Buenos Aires youth were installed around this square. Originally, the square was the icon of the neighborhood known as Palermo Viejo. 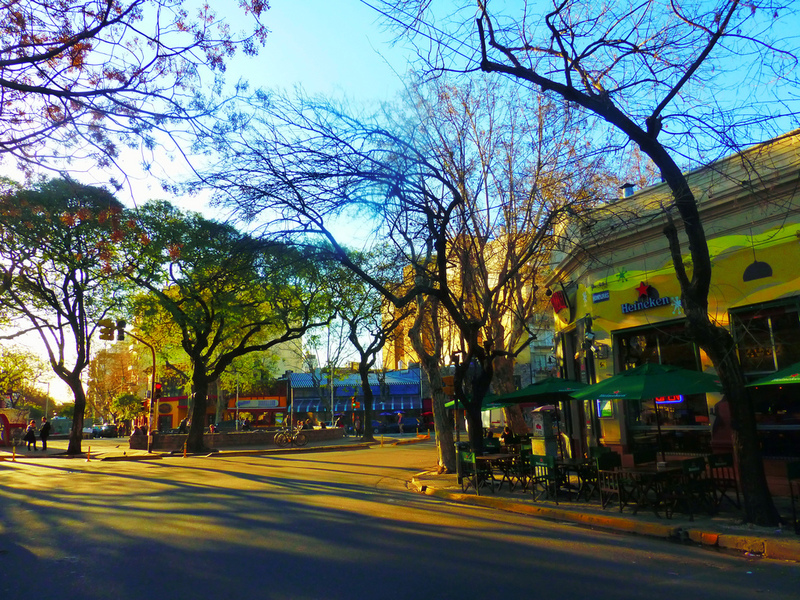 Today the area is called Palermo Soho. This term refers to the District of New York since in both neighborhoods many of the old houses and residential spaces were recycled by estate ventures to build bars, restaurants, art galleries and design spaces. The square (although it is popularly known as Serrano Square or “La Placita”) was renamed in 1994 by the Government of the city of Buenos Aires and adopted the name of Cortazar Square, in honor to the Argentine writer who referred to this place in one of his tales. Little by little, the hustle and bustle increased during the weekends. Serrano Square became a tourist attraction and the center of the avant-garde, not only in regard to decoration, clothing and design, but also in terms of new gastronomic trends and entertainment. Which products can be found Serrano Square? Leather goods: Bracelets, wristbands, belts, wallets and purses. 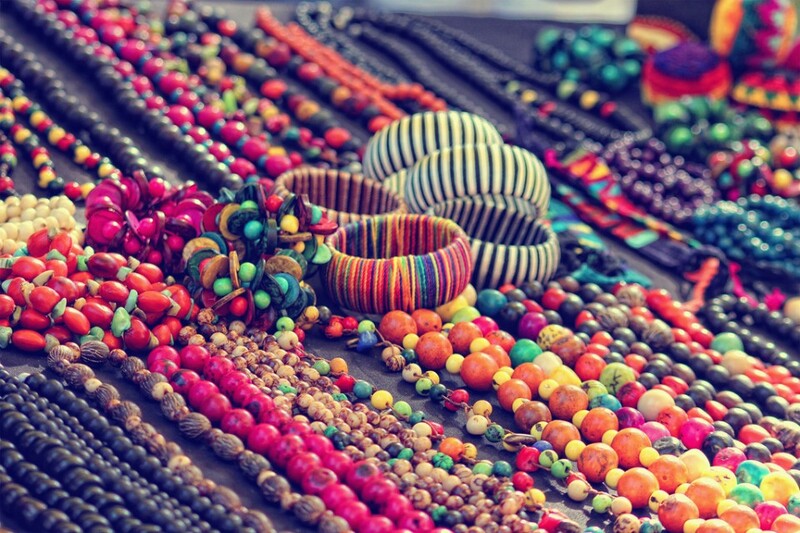 Jewelry: Necklaces, bracelets, earrings and rings in various materials such as stones, leather, silver, or wood. Original clothing: T-shirts printed, hand-painted, unique design. Mates: Leather, glass or wood, hand-carved. Perfumes: Different species of fragrances such as vanilla, orange, lavender, among others. Ceramics and glass: Mirrors, plates, ashtrays decorated with bright colors and original designs. Candles: All sizes, forms, colours and perfumes. Fabrics: Scarves, gloves, sweaters and tapestries. Location: Jorge Luis Borges St. and Honduras St., Plaza Serrano, Palermo. Buenos Aires. Opening Hours: Wednesday to Friday from 15 pm to 8 pm. Saturdays, Sundays and holidays from 2 pm to 8 pm. By bus: The lines that pass through Serrano Square are: 15 – 34 – 39 – 55 – 57 – 110 – 140 – 141 – 151 – 166 – 168.To move by bus in Buenos Aires you need to have the SUBE card. Click here to find out where to get it. By subway: Take line D (green) and get off at Italy Square Station. Walk 9 blocks through the Jorge Luis Borges Street to the square. By car: We share you an interactive map. Click here to access the page. By taxi: Click here to estimate your taxi fare. The days with most stands are Saturdays, Sundays and holidays. Take into account the weather since when it is predicted rain craftsmen usually not prepare their stands. You should go during the first hours of the afternoon to avoid crowds. 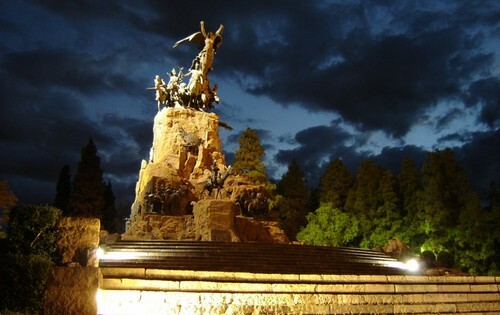 Esplendor Hoteles on When is the best time to visit Mendoza? Danilo De La Cruz on When is the best time to visit Mendoza? Diego on When is the best time to visit Mendoza?